Euromillions can be played online every day from 8 AM to 11 PM. It is worth mentioning that the sale of tickets ends sharp at 7-30 PM on every Tuesday and Friday just before the evening draws of those days. Tickets for the next draw are made available again from 9 PM onwards. The lottery draws are scheduled for 8-45 PM (local time), every Tuesday and Friday. The euromillions latest results are made available on third party and associated websites at around 11 PM (local time) for immediate viewing, as soon as the draw has occurred in the Paris. The jackpot can be a whopping one hundred and ninety million Euros! The prize money will be capped if the game goes to this level. If anyone did not win the jackpot, any extra sum of money beyond this one ninety million would be made available to the winners of the next highest level to aid the prize money allocated for that specific level; typically the “five and one” (5+1) tier. The rules of the lottery allow this incident to occur four times prior to the winning of the one ninety million prize money mentioned above. If this takes place and the jackpot is yet to be won, the entire one ninety million, including any sum beyond this amount; will be made available to the winners of the next top tier, usually the “five plus one” (5+1) tier. 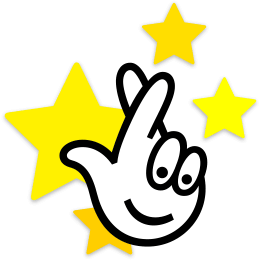 If anyone buys a lottery ticket online, the player will be notified by an email message after winning the prize. The winner is required to log into the lottery account for claiming the reward. If the ticket is purchased from a valid reseller, there are numerous ways for finding out whether one has won a prize or not. Browsing the Euromillions lottery results page and minutely comparing the numbers of the ticket presently held by the participant with that of the card that won the lottery, i.e., the euromillions winning numbers. 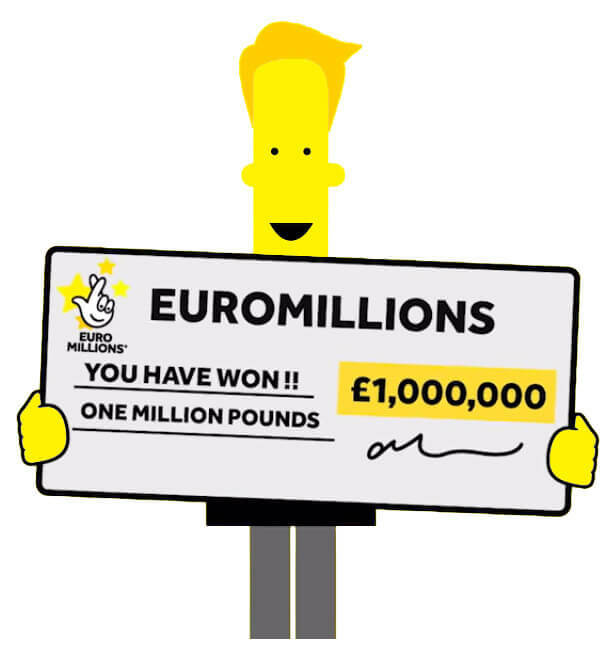 Feeding the Euromillions Checker with the numbers of the ticket the player is possessing at present. Downloading and installing mobile applications for Android phones and iPhones to check the euro lotto results on the go. Showing the ticket to a retailer and requesting to check on behalf of the ticket owner.